“Women are increasingly playing an important role in the overall development of the world and I have been very fortunate to meet many great female leaders all around the world at the sixth Women Leaders Forum, held in Viet Nam,” said Excellency Aurora Aquino, representative of the United Nations’s Economic Council. 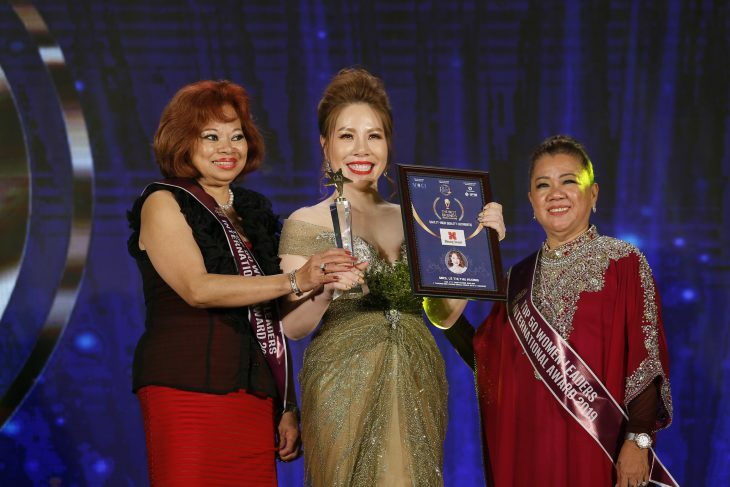 Excellency Aurora Aquino (first, left) gives the award to a woman leader. 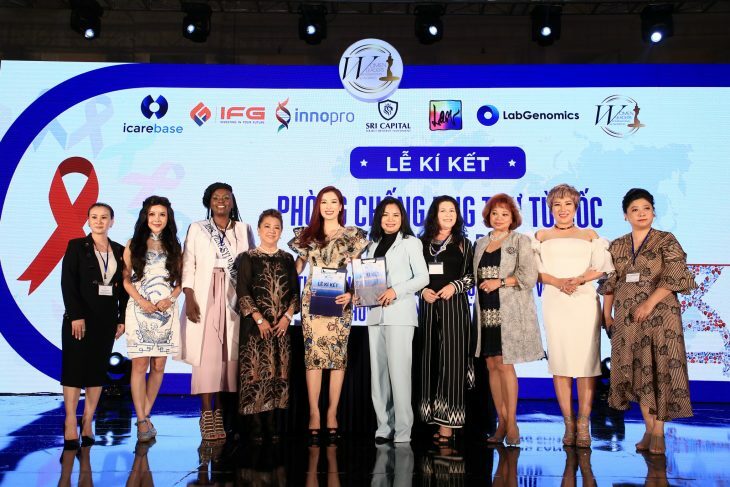 As one of 50 women who were honored in the Top 50 Women Leaders International Award 2019, Ms. Aurora Aquino, Vietnamese and international female leaders, participated in the event’s forums from April 4 to 7 in Ha Noi, Da Nang city and central province of Quang Ngai with the desire to convey the message: “Female leaders are changing the world”. 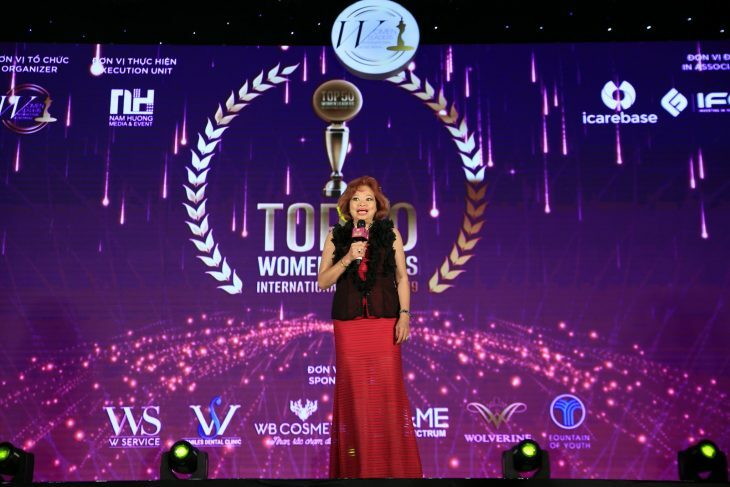 She is very pleased with the project “Cancer prevention from the root” coordinated by iCareBase and the Women Leaders International Networking (WLIN Global), the forum organizer. Operating with the mission “For women’s advancement”, WLIN Global will co-operate with iCareBase to implement this special project. It will also add another important element in its operation criteria, which is “More beautiful – More successful – Healthier – Happier “. Excellency Aurora Aquino shares about the importance of preventive medicine. In particular, health and well-being factors are given top priority. That means WLIN will commit to take care health for its members and their families, thereby increasing community awareness about the importance of preventive medicine and cancer prevention./.